The Baku City Circuit has not let us down for the past few years, giving us incredible races that have opened up the podium to teams outside of the top three – not something any other race can say since 2016! 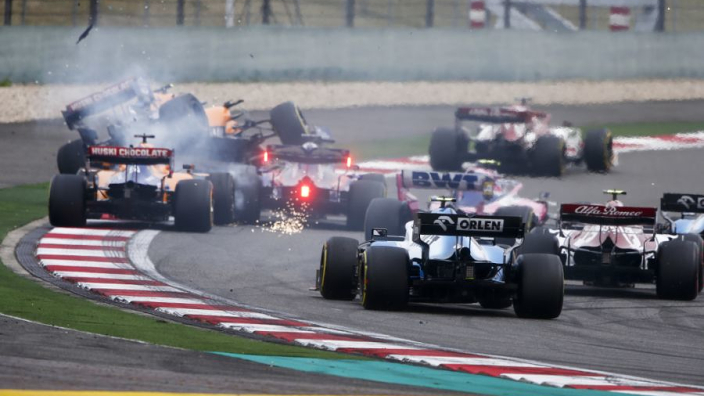 Whether Daniel Ricciardo's stunning surge through the field, or Valtteri Bottas' last-gasp puncture heart-break, Azerbaijan has been good to us F1 fans in recent years. Hopefully it's a case of same again in 2019, here's how you can tune in! WHEN IS THE AZERBAIJAN GRAND PRIX? 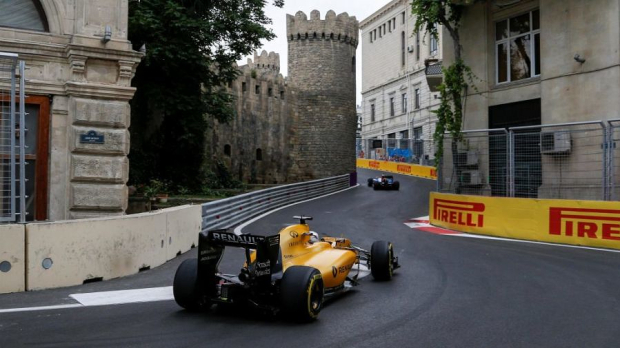 The Azerbaijan Grand Prix will be held on Sunday April 28 at the Baku City Circuit. The race will start at 16:10 local time (13:10 BST, 08:10 ET). 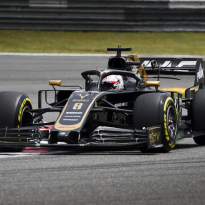 Saturday's qualifying session starts at 17:00 local time (14:00 BST, 09:00 ET), following on from the third practice session, which starts at 14:00 local time (11:00 BST, 06:00 ET). HOW CAN I WATCH THE AZERBAIJAN GRAND PRIX IN THE UK? Every session of the Azerbaijan Grand Prix will be shown live on Sky Sports' dedicated F1 channel. Customers who subscribe to Sky Sports F1 can also watch all the action on the move thanks to the Sky Go app. IS THE AZERBAIJAN GRAND PRIX ON CHANNEL 4? HOW CAN I WATCH THE AZERBAIJAN GRAND PRIX IN THE USA? ESPN will carry live coverage of every session from Baku to subscribing fans Stateside. Friday's first and second practice sessions will be aired on ESPN2 and ESPNU respectively, with Saturday's practice and qualifying to be aired on ESPN2. Sunday's race will be available on ESPN2. Coverage on ESPN is pulled from the Sky Sports in the UK. HOW CAN I WATCH THE AZERBAIJAN GRAND PRIX IN AUSTRALIA? HOW CAN I WATCH THE AZERBAIJAN GRAND PRIX IN CANADA? HOW CAN I WATCH THE AZERBAIJAN GRAND PRIX ON F1 TV PRO?